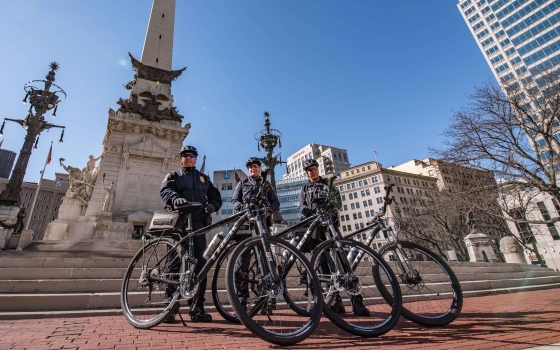 Downtown Indy, Inc. is action-oriented and empowered to address critical issues that affect the growth, well-being and user-friendliness of Downtown Indianapolis. It is the only non-profit organization charged with developing, managing, activating and marketing Downtown to make it a better place to work, live, learn and play. Maintain a Downtown data collection repository, including maps, demographic data, etc. 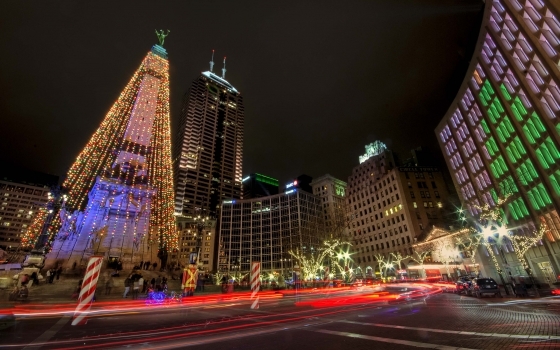 Maintain www.DowntownIndy.org and distribute weekly E-news, blogs, etc. Lead and/or drive the activation of Downtown public spaces, including Georgia Street, Monument Circle, Downtown Canal Walk, etc. 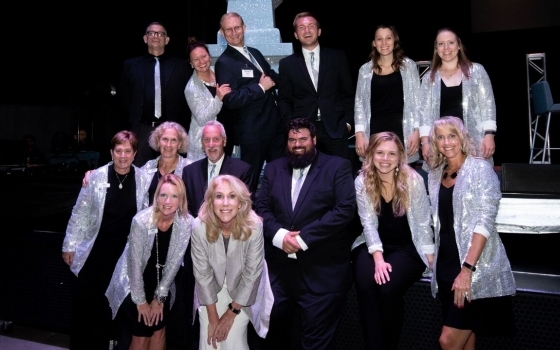 Downtown Indy, Inc. — as a private, nonprofit organization focused on developing, managing and marketing Downtown Indianapolis — relies on the dedicated support of our community. Thanks to the investment of our members, we are collectively committed to keeping Downtown clean, safe, beautiful and vibrant, and to ensuring it’s a great place to live, learn, work and play. 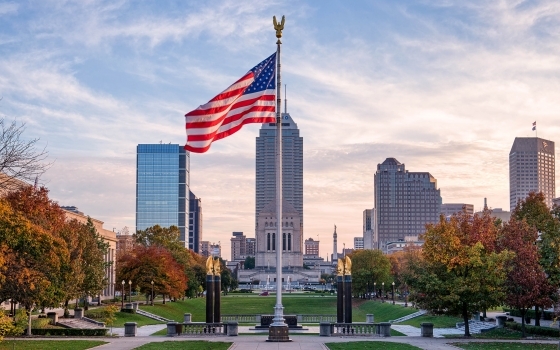 Central Indiana needs a strong and vibrant core: Downtown Indianapolis. 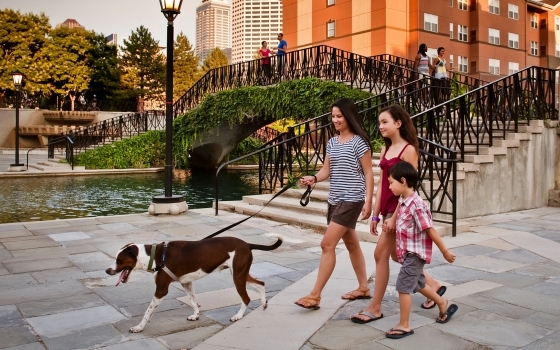 The goal of Downtown Indy, Inc. is to improve the overall quality of life in Downtown Indianapolis and to make sure it thrives as a residential, business and recreational district. Learn more and become a member today.